Succulent grilled pork chops make a perfect dinner, any night of the week. 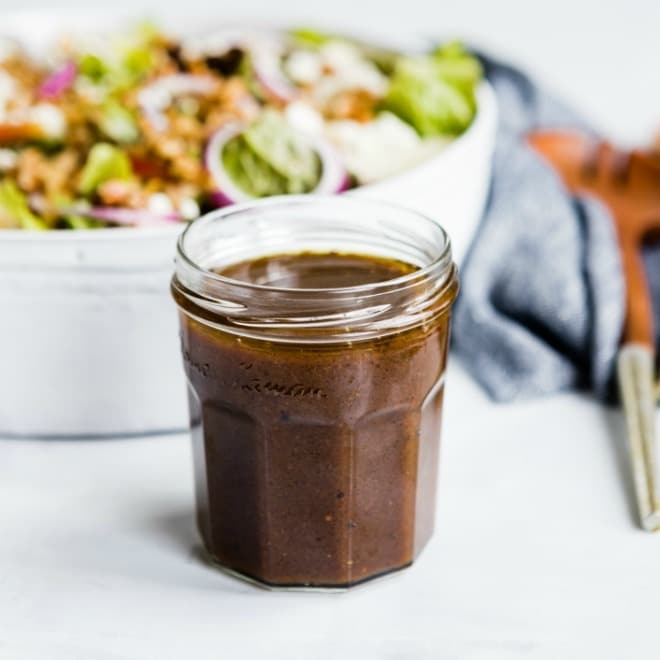 A super simple marinade that you throw together with common pantry ingredients does all the work for you; all you have to do is fire up the grill and make a salad. This is a foolproof recipe for the most delicious, tender grilled pork chops around, even on busy nights. Balsamic vinegar, Worcestershire sauce, and dijon mustard give the chops incredible flavor. 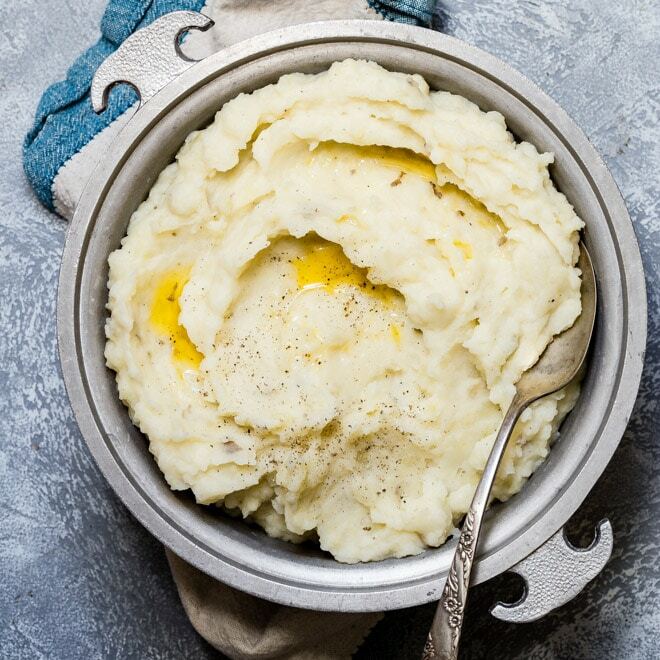 If you’re already tired of burgers, this recipe will get you out of that mid-summer slump. Need to make pork chops for a party? 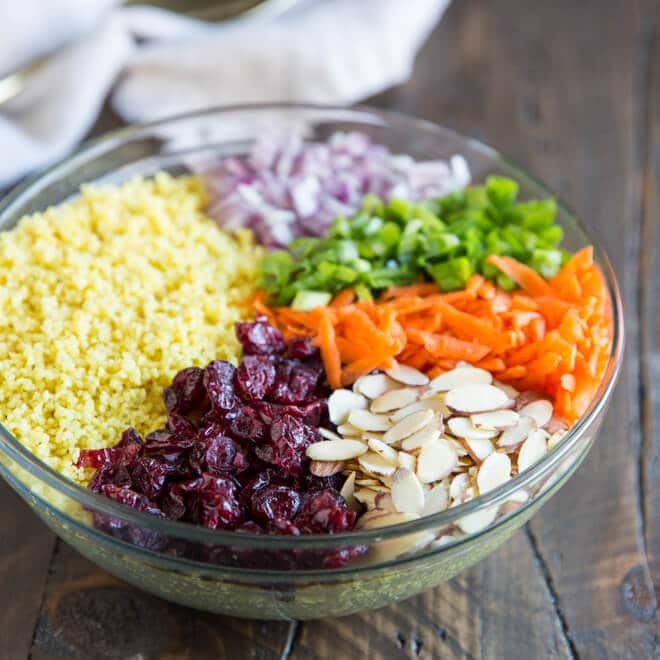 Click and slide the number next to ‘servings’ on the recipe card below to adjust the ingredients to match how many you’re feeding—the recipe does the math for you, it’s that easy. What is the center cut rib chop? This cut is also known as bone-in ribeye chop, or rib end cut. Because it is cut from the lower loin, this is one of the best pork chops money can buy. 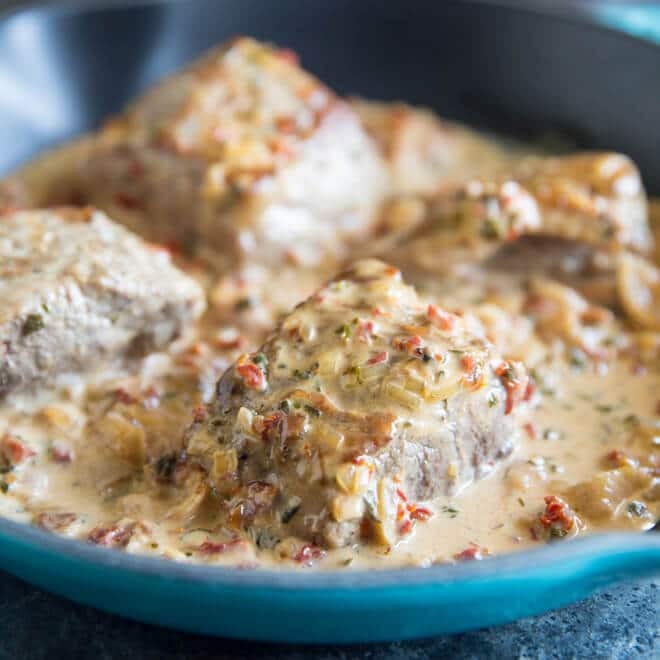 The best pork chops are center-cut loin chops or center-cut rib chops that are about one inch thick. Whether you go with a loin chop or a rib chop, you’ll have tastier results with any bone-in pork chops. Not only does the bone contribute flavor, it also helps the pork chop stay nice and juicy. How do you select the best pork? If you can, talk to your butcher; they can help guide you if you’re having trouble. Look for pork that is a deeper pink or red; this pork will taste better. Also, avoid meat that is very pale and has liquid in the package.Pork that has marbling or is flecked with small bits of fat adds incredible flavor to your cut. Furthermore, avoid any cut of pork that has a dark colored bone. Finally, inspect the fat around the cut; fat of any pork should be white without dark spots. What can you substitute for soy sauce in a marinade? If you’re trying to limit soy in your diet, try liquid aminos or coconut aminos in place of soy sauce. How does a marinade work for pork chops? The key to a good marinade is a balance of acid, oil, flavorings, and salt. The sodium in the soy sauce used in this marinade penetrates the tissues of the meat and helps to pull the flavor of the marinade beyond the surface. The acid helps to tenderize the meat, breaking down tougher proteins. The oil carries the flavors of the herbs and spices throughout the marinade. Cooking is a breeze. Trim any excess fat, then cook hot and fast. A good pork chop can be treated much like a good steak. After pre-heating the grill for 10 minutes, clean and oil the grill grate. Place the pork chops on the grill, with the heat to medium, over the direct heat and sear, turning once, until nicely marked on both sides, 3 to 5 minutes per side. 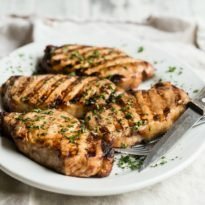 Are grilled pork chops cooked on direct or indirect heat? I like to use direct heat at a medium high temperature on a gas grill, but if you’re cooking on a coal-fired grill, you may want to start them off over direct heat and then move them to indirect to finish cooking. Before you throw them on the grill, you may want to let the chops sit out at room temperature so they aren’t too cold when you put them on the grate. Can you grill pork chops frozen? It is safe to cook frozen or partially-frozen pork in the oven, on the grill without defrosting it first; the cooking time may be about 50 percent longer. In this case, use a meat thermometer to check for doneness. Of course, you can’t marinate frozen pork chops, so that’s something to keep in mind! What temperature are grilled pork chops done? The target temperature for cooking grilled pork chops is about 140 degrees. If you use a meat thermometer, try not to poke the needle into the chops too many times, so the juices stay in the meat. The chops will go up to 145 degrees while they rest. 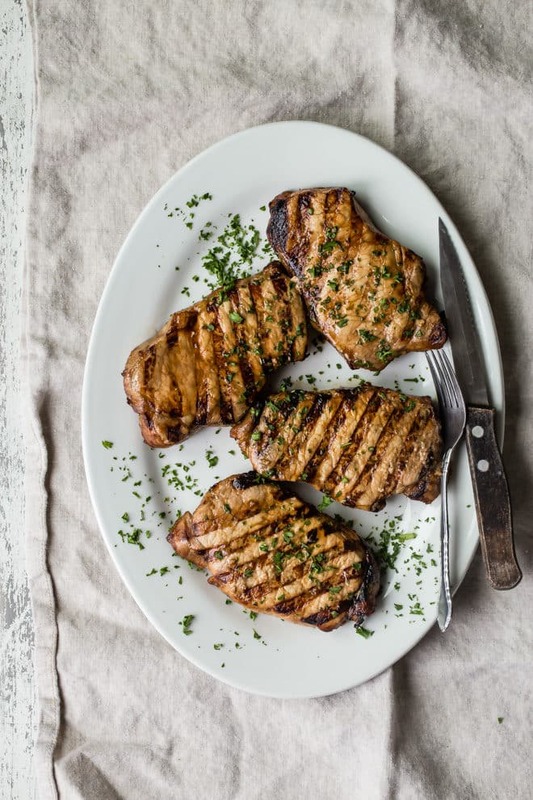 How do you keep grilled pork chops from getting dry? It’s true- no one ever wants a tough, chewy chop. This marinade should help with that, but still, overcooking is one of the main reasons for dry pork. In the past, people only ate their pork well done, but today’s pork carries less risks and is safe to eat at 145 degrees. Because pork is also leaner than it used to be, overcooking it can be a common problem. Watch those chops closely; they’ll be done before you know it! 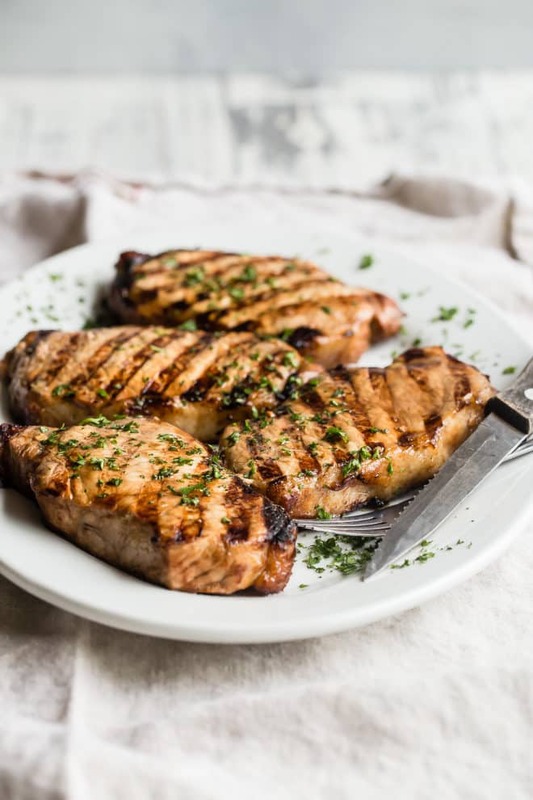 What are the best side dishes to eat with Grilled Pork Chops? 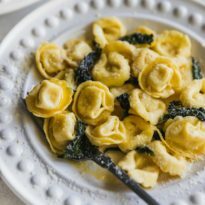 Because this recipe is so versatile, the sky is the limit! 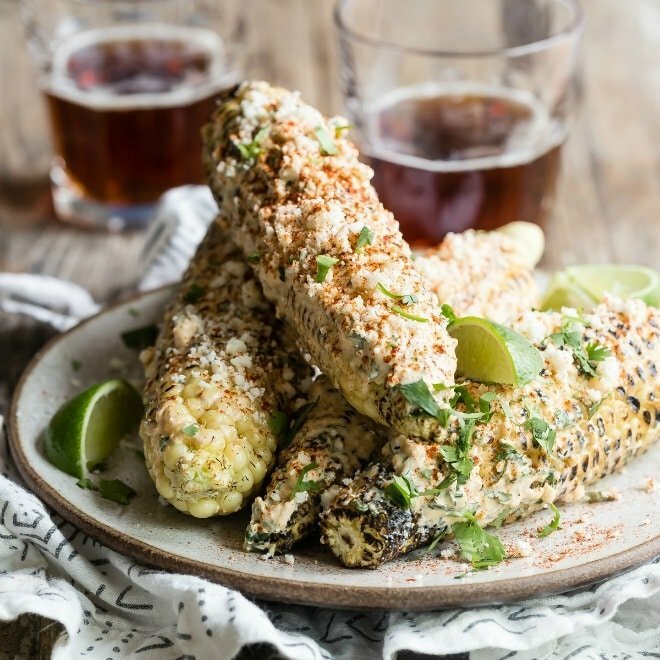 Maybe grill up some Mexican Street Corn right along side the chops, or a simple green salad with Balsamic Vinaigrette. If you’re throwing a party, my recipe for Easy Deviled Eggs is always a hit, too. Just promise me you’ll have fun and eat well. 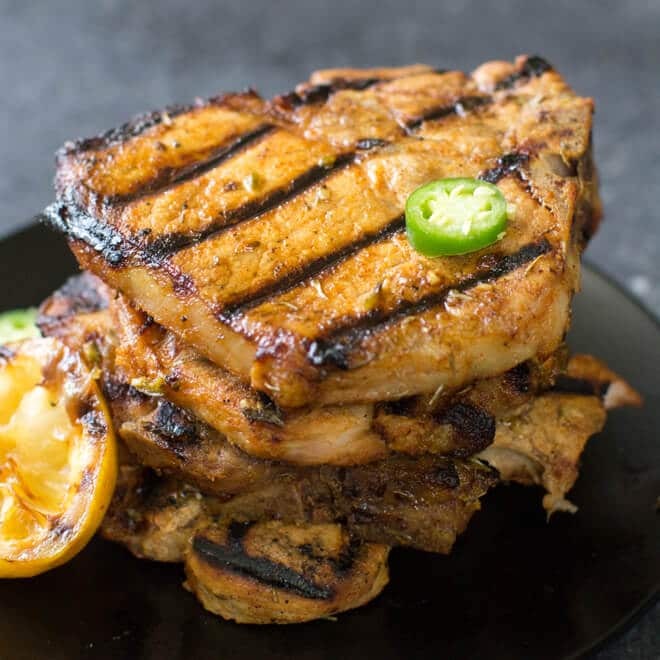 Save these Grilled Pork Chops to your “Main Dishes” Pinterest board! 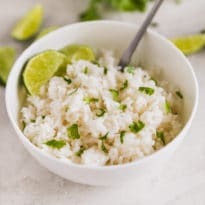 In a large bowl, combine Worcestershire sauce, balsamic vinegar, parsley, soy sauce, olive oil, garlic, Dijon mustard, cayenne pepper, and black pepper. Add pork chops; turn to coat. Marinate in the refrigerator at least 3 hours or overnight. Preheat grill over high heat for 10 minutes. Clean and oil grate. Remove pork chops from marinade and wipe off excess. Reduce heat to medium and grill pork chops over direct heat, turning occasionally, until well-browned, about 3 to 5 minutes per side. Transfer to indirect heat, cover, and continue cooking until a thermometer reads 145 degrees at the thickest part, about 5 to 10 minutes longer. Let rest 10 minutes before serving.